*I collaborated with UncommonGoods to create this sponsored content. All opinions are my own. Valentine's Day has come and gone and for many, the stress of buying the perfect gift has subsided. But for those of us, like myself, who have anniversaries coming up (next month for me! ), loved ones with birthdays coming up soon, and weddings (my sister became a fiancee last month!) buying the perfect gift is still pretty high on the priority list. When gift searching, not only do I like to find gifts that stand out but nearly every gift I purchased was bought from the comfort of my own home online, so imagine my excitement when I visited UncommonGoods.com! UncommonGoods is a site where you can find unique quality gifts created by independent makers. 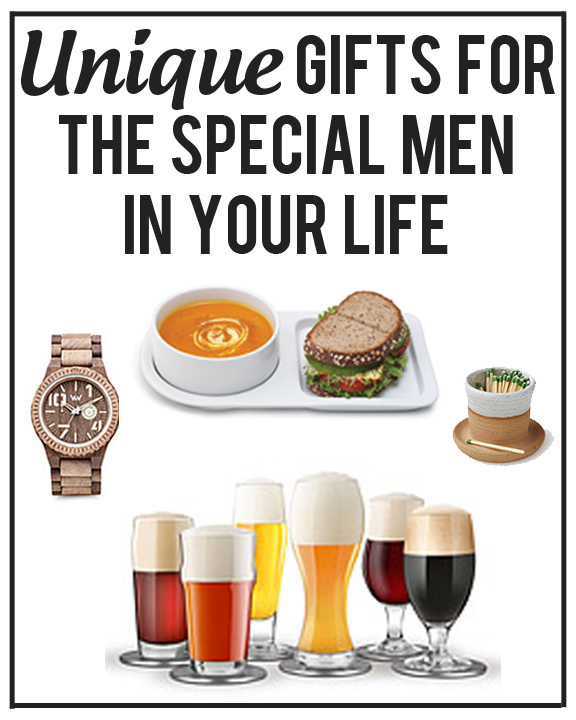 There are so many different types of gifts for everyone and UncommonGoods has taken out some of the legwork for many of us and made shopping for our guys easier by creating collections featuring numerous creative and customizable gift ideas. This is perfect for me because I happen to find men more difficult to shop for! 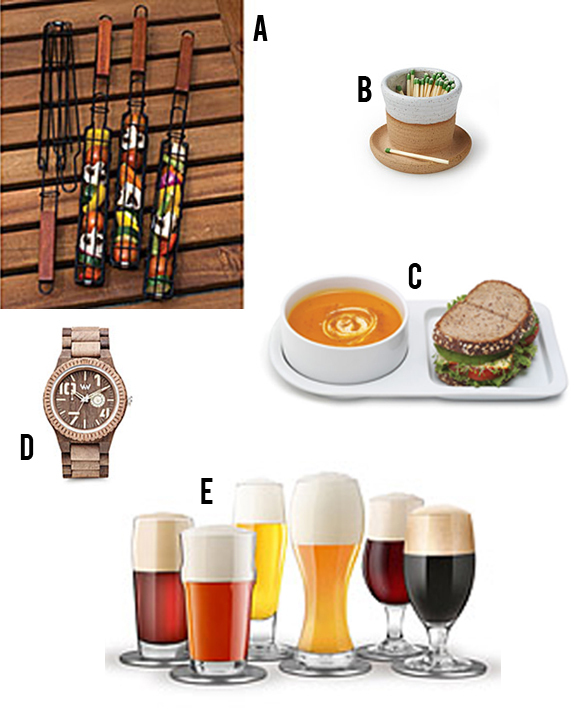 I created a list of some of my favorite gifts below! Be sure to visit UncommonGoods for more idea! *UncommonGoods is a founding member of B Corporation which means they are committed to helping customers understand the social and environmental significance of their purchase. UncomonGoods is also dedicated to giving back and allows customers to donate $1 from UG to a select non-profit organization at checkout.